But others have criticised politicians for taking a break while Brexit remains up in the air - especially after a direct warning from the EU not to waste time during the latest extension. They are marked by the State Opening of Parliament - when the Queen comes to Westminster and gives a speech, outlining the government's plans for the year. There are a number of "recesses" during a session too, similar to the timetable of school and bank holidays. 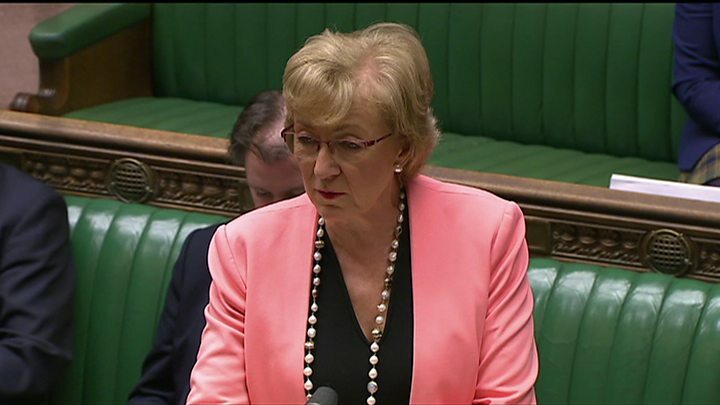 But they are not set in stone, and it is up to the Leader of the House - currently Andrea Leadsom - to lay down the dates in the Commons. MPs don't have to be there for these hours. When less important business is going on in the Commons, MPs are able to do other things, such as travel abroad on fact-finding trips or even carry out other jobs - like Labour MP Karen Lee who works as a nurse, or Conservative MP Dan Poulter who does shifts as a doctor - or they can do nothing. 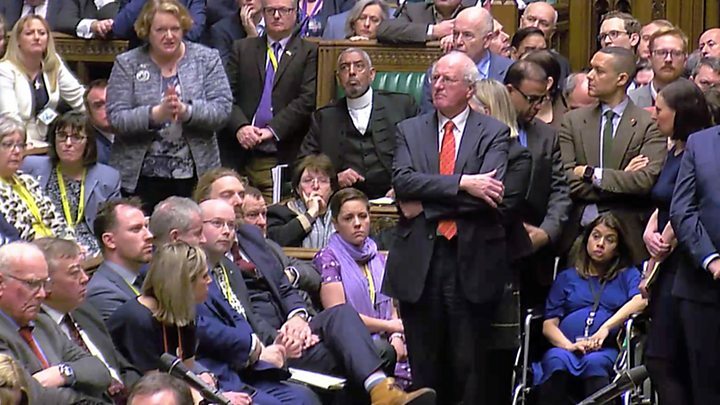 But if important votes are expected, MPs will be put on a "three-line whip" by their party leadership, meaning they have to be in the vicinity. MPs also sit on 13 Fridays in each session between 09:30 and 15:00 to discuss Private Members' Bills - bills proposed by backbench MPs, rather than ministers. This happened on 29 March - the day the UK was meant to leave the EU - so the prime minister could put her Brexit withdrawal deal to MPs. But when they are not in Westminster, Fridays are often used for surgeries - where MPs can meet their constituents - and other local work, which can fall into the weekend. As this session has been going on for more than a year, it is hard to compare sessions directly - but let us instead compare the years. But in the last 10 months - from when the Queen's speech would have started the 2018 session until now - they have sat for 138 days. These additional 16 days of work include two weeks of recess being cancelled - a week in February and the first week of the usual two-week Easter recess - as well as the additional Brexit Day sitting. When someone gets elected to Parliament, in legal terms they become an "office holder" - which is different to being an employee or self-employed. While MPs get the money even if they don't attend Parliament, they are not entitled to maternity leave, sick pay or holidays like an average employee. For example, MPs who have had a baby often choose to take a few weeks off, but might still continue with their constituency work, even if they don't come to the Commons. Also, if an MP dies - as in the case of the murdered Jo Cox - another member from a neighbouring constituency might take on their urgent cases so people still have a voice, but they do not receive extra pay. Reality Check: Do UK MPs work more days than other politicians? Parliament: What are all these written questions?